The popular Afrikaans arts and culture festival, the KKNK, has kicked off in the Little Karoo town of Oudtshoorn. It’s also its 25th birthday. Organisers say 2019’s program is also a celebration of how far our country and people have come in 25 years. Colourful and vibrant; music, art, theatre, fashion or food; annually, thousands from across the country descend on the Little Karoo town. The Jordaan family, festival goers, say they enjoy walking through the stalls and seeing different things. Oudtshoorn Mayor Colin Sylvester says that he hopes people enjoy the festival and also take back with them memories. The week-long line-up includes theatre legends, musical maestro’s and other talents. 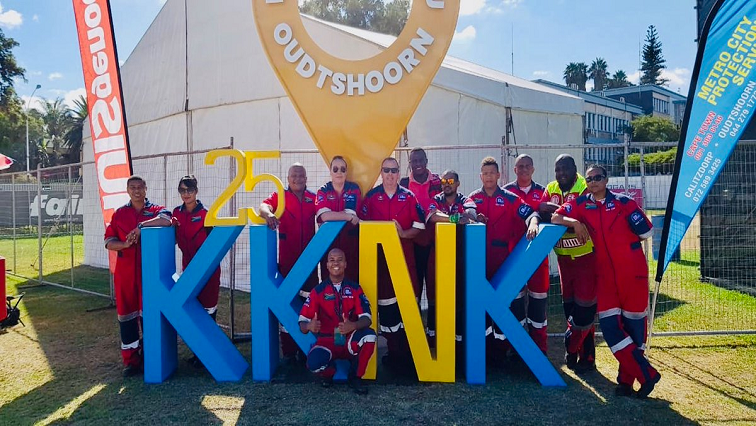 The post KKNK festival kicks off in Little Karoo appeared first on SABC News – Breaking news, special reports, world, business, sport coverage of all South African current events. Africa's news leader..